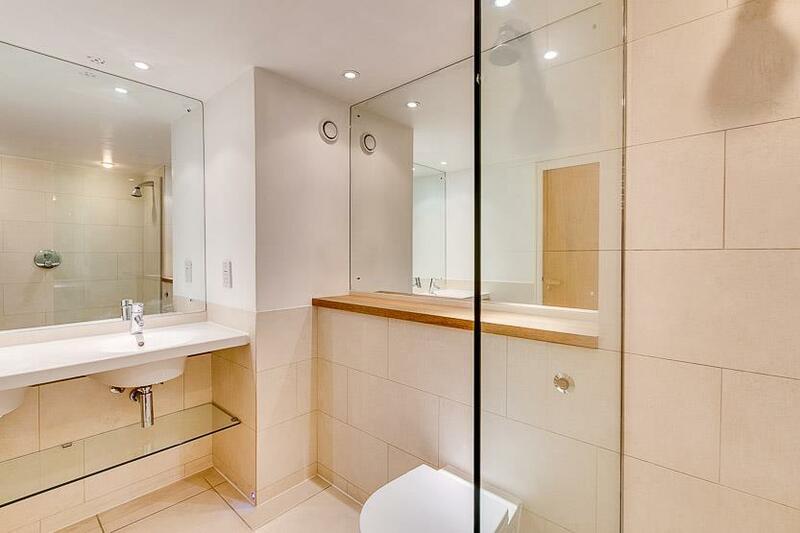 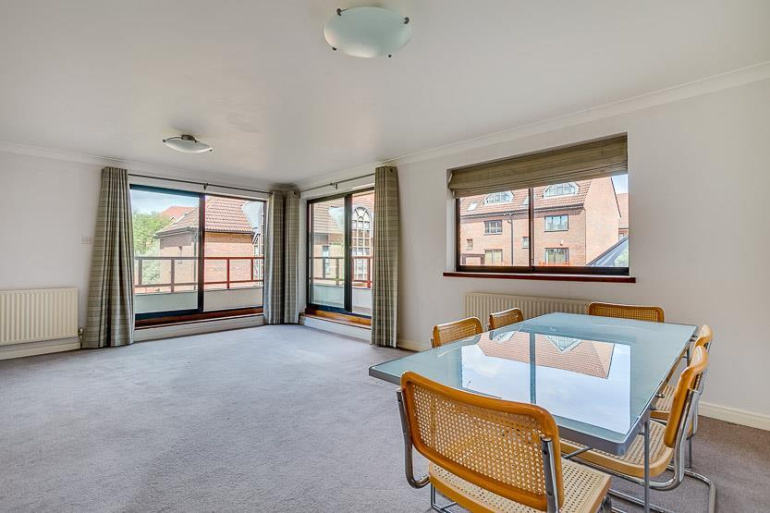 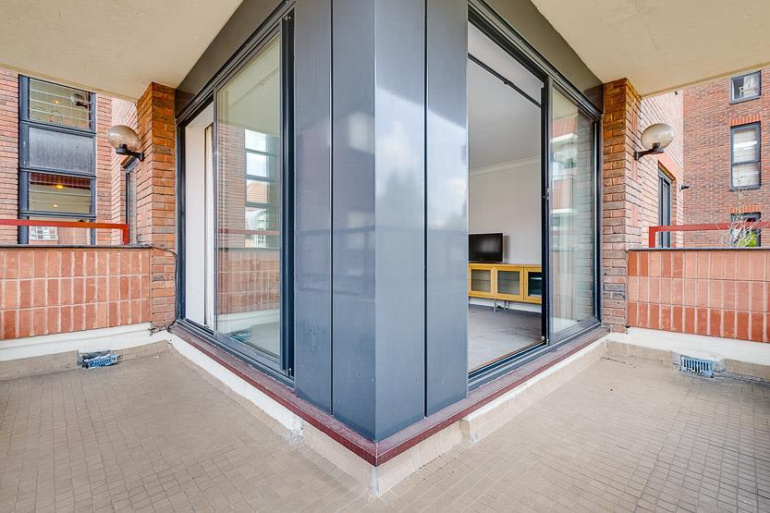 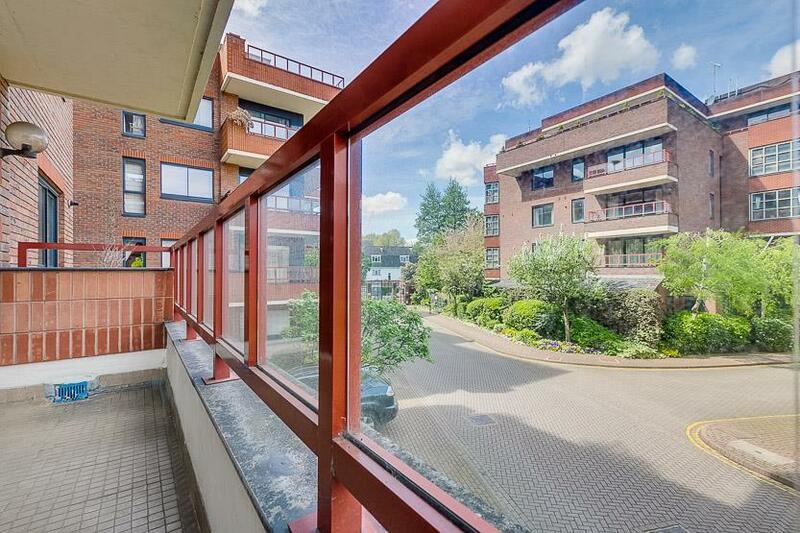 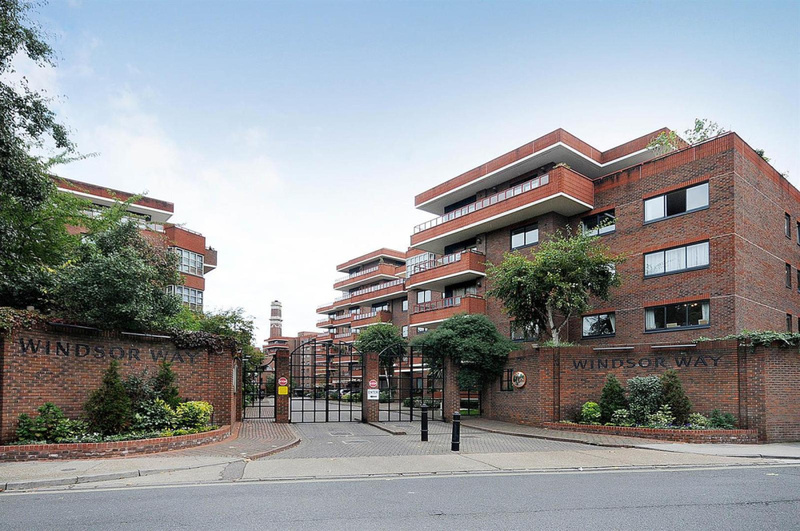 This well presented two double bedroom, two bathroom (one en-suite) flat, with a balcony is located on the first floor of this award winning gated development just off Brook Green. 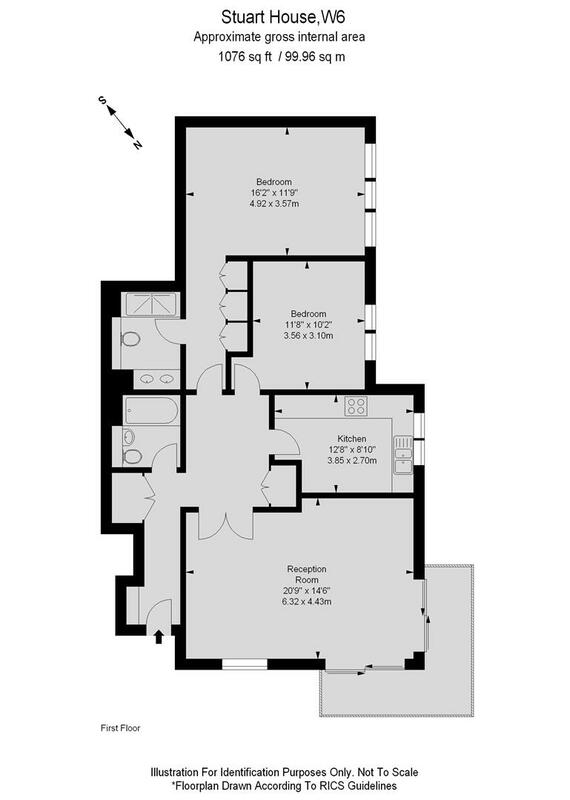 The reception room is very spacious, double aspect and opens to a corner balcony. 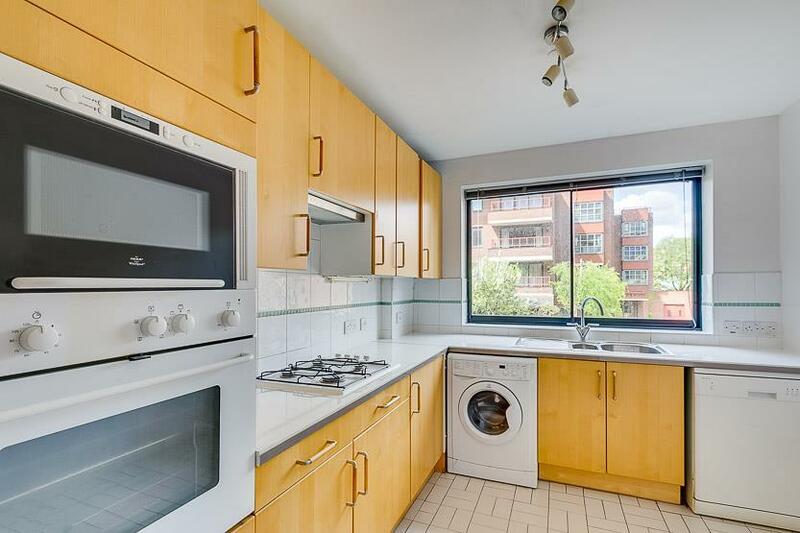 The kitchen is fitted with integrated oven and hob and is large enough for a table and chairs. 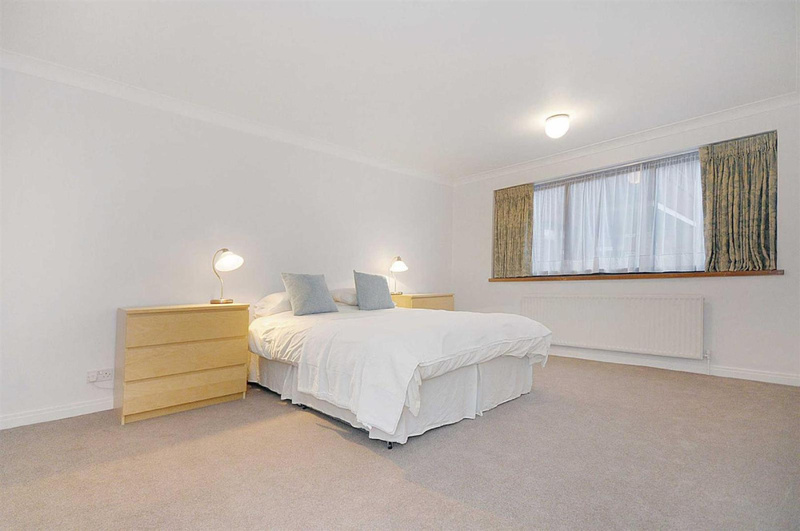 Both the bedrooms are double with the master bedroom benefiting from wardrobe storage and an en-suite bathroom. 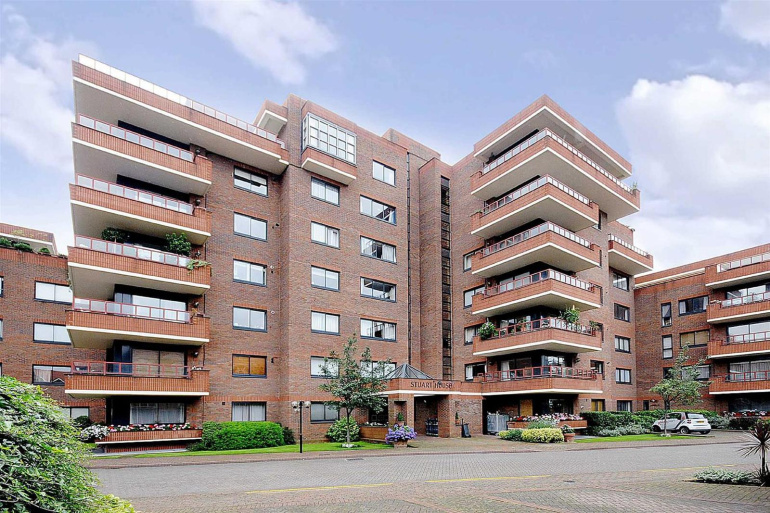 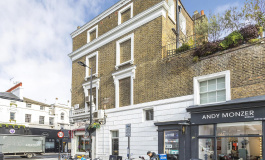 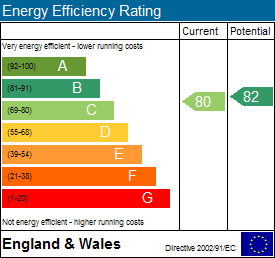 The property is accessed via a lift to the first floor. 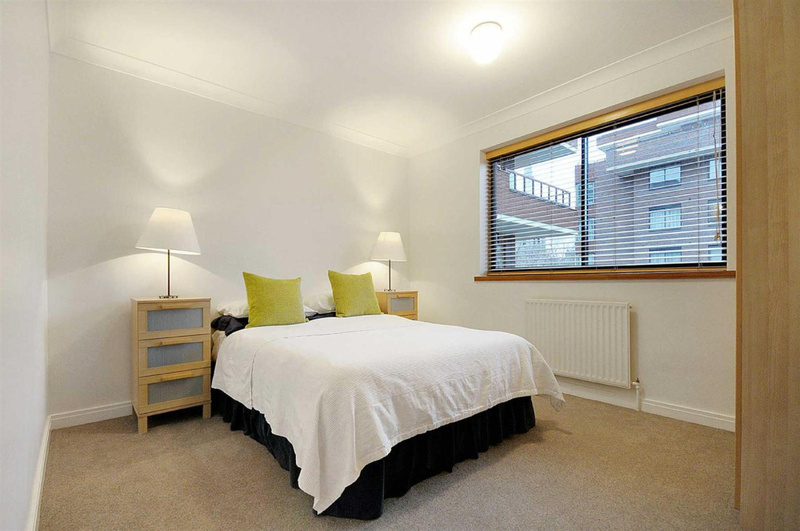 There is also an allocated, underground parking space and well kept gardens. The development is gated with 24 hour porters and CCTV.